Maxie Cuffie is alive and well according to images which have surfaced on social media by a Facebook page called Raw News Uncut. The Minister was pictured walking with a stick in the post which was shared 13 hours ago. The page credited political activist Rhoda Bharath for the photos. 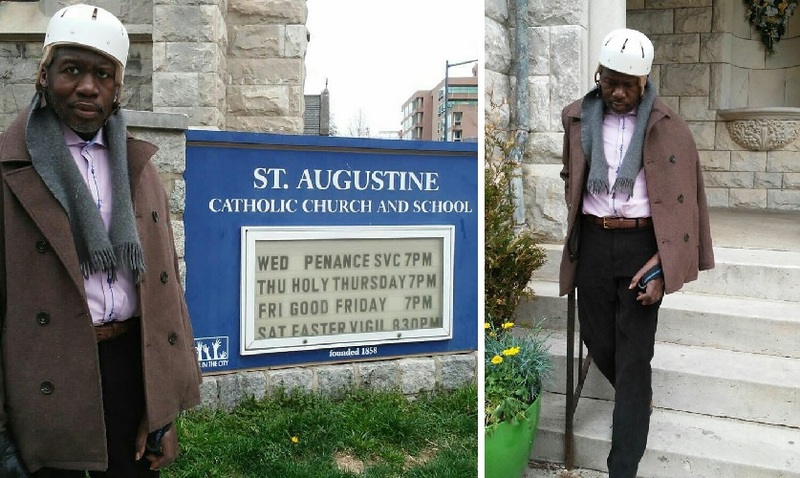 Cuffie suffered a stroke in September 2017 and was not seen or heard from since. This caused speculation with conspiracies claiming he was not alive. 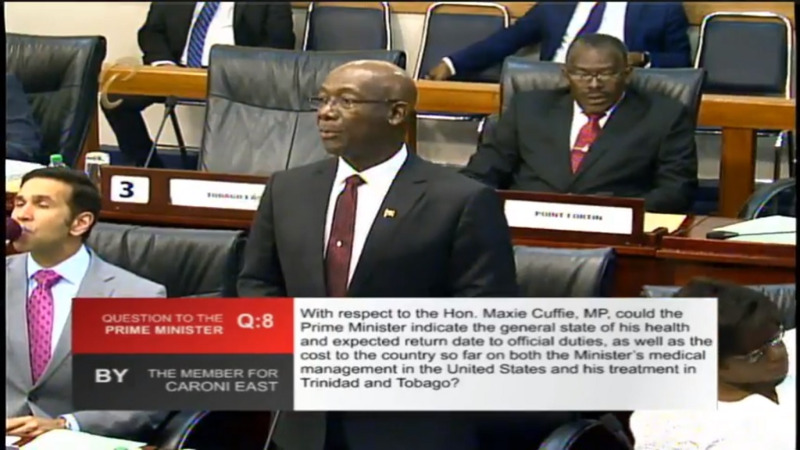 Prime Minister Dr Keith Rowley announced in February that $2 million was paid by the government toward medical expenses for Cuffie. 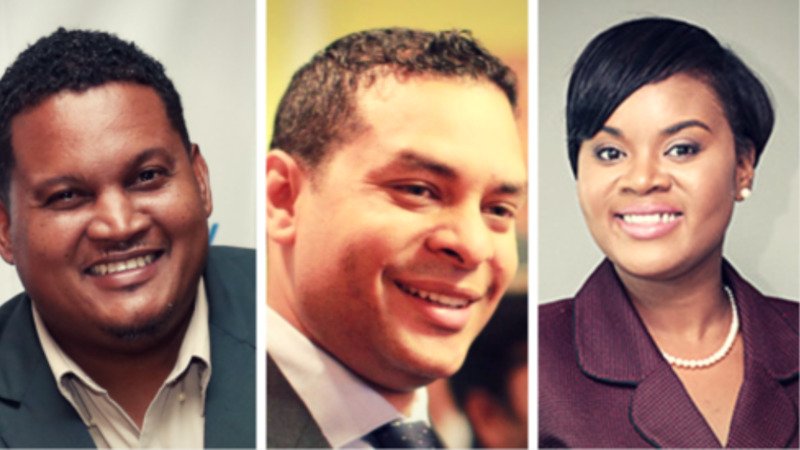 There were calls for him to be removed from government with a by-election for his La Horquetta/Talparo seat. 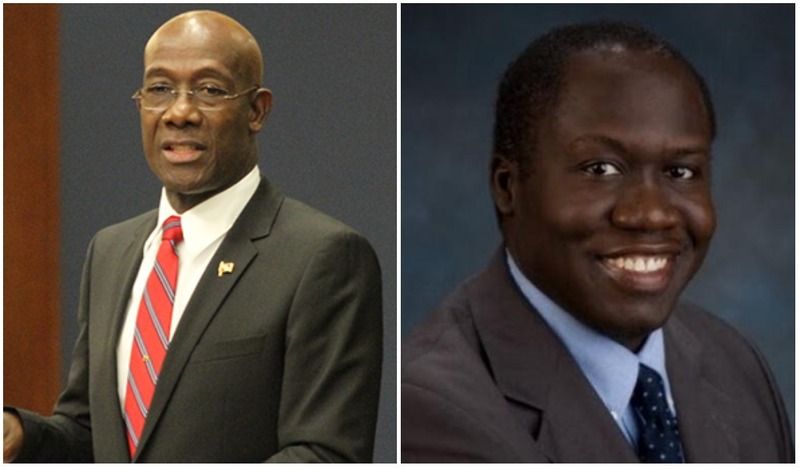 On April 9, Cuffie's appointment as Minister of Public Administration and Communications was revoked with Marlene Mc Donald taking up the post. He was reassigned as Minister in the Ministry of Public Administration and Communications.